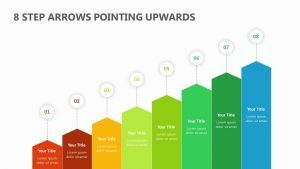 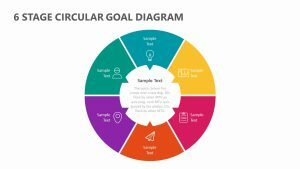 Make it clear what four different steps or stages need to be discussed on the way to a new project with the 4 Stage Arrow Circular Diagram. 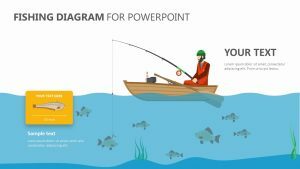 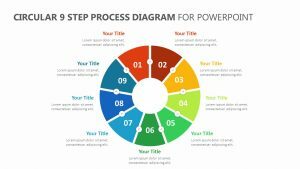 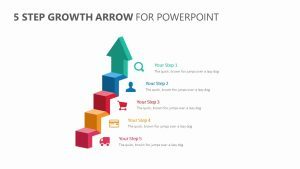 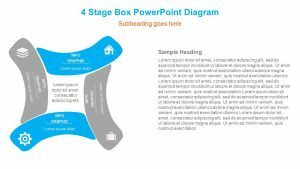 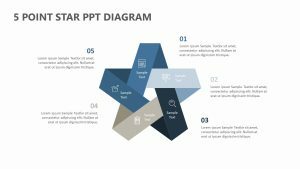 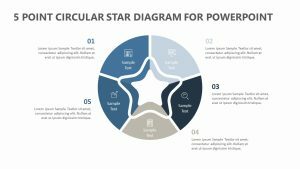 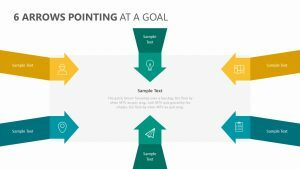 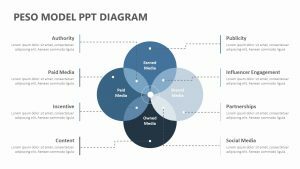 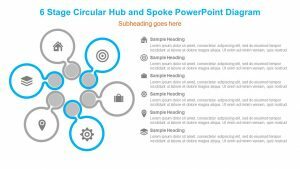 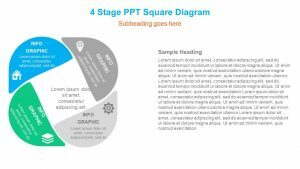 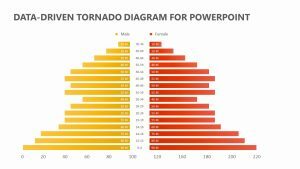 The 4 Stage Arrow Circular Diagram is a single, fully editable PowerPoint slide that offers four long branches stemming off of the center. 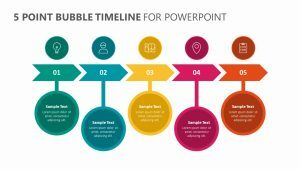 Each one of the branches has its own color and icon, both of which are able to be edited fully. 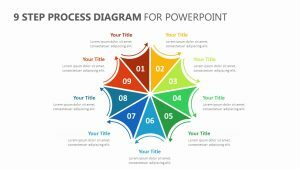 There is a space inside of each one as well which will allow you to elaborate upon each of the titles you give the branches.